The unlikely duo of Sting and Shaggy continue to make waves in reggae circles, with their album taking the number one spot on the Billboard Reggae Charts for another straight week. ‘44/876,’ which features such tracks as ‘Don’t Make Me Wait,’ “Gotta Get Back My Baby,” “Waiting For The Break Of Day,” and ‘Morning Is Coming,’ has earned rave reviews for the chemistry between the two and playfulness of the album. Shaggy has explained that despite the abrupt way the two met, they ended up having a good rapport with one another. So much so that he eventually asked Sting to offer his vocals to a track he was working on. In the studio, the duo realized that their voices blended really well together and the rest was history. Reggae and Dancehall star, Mr. Vegas, has dropped his newest single just as the blockbuster movie Black Panther is released on DVD. “Wakanda Jam” was officially released May 4th, 2018 and is a playful uptempo song that has taken dance floors by storm. It is a modern version of the classic Duck riddim from the 1990’s as Vegas merges the familiar beat with ‘must move to’ lyrics. The artist sings: “Turn around walk on and hug up yuh woman cause you know how much she love jam!” The video for “Wakanda Jam” is available on Mr. Vegas’s YouTube and Vevo channels and has fans raving. Mr. Vegas will be on tour in Europe in July and August which includes stops in Belgium, Holland and Germany. The romantic sounds of Jamaica has become a reality on one album as VP Records released “Reggae Loves Romance Vol.2” on May 11th. 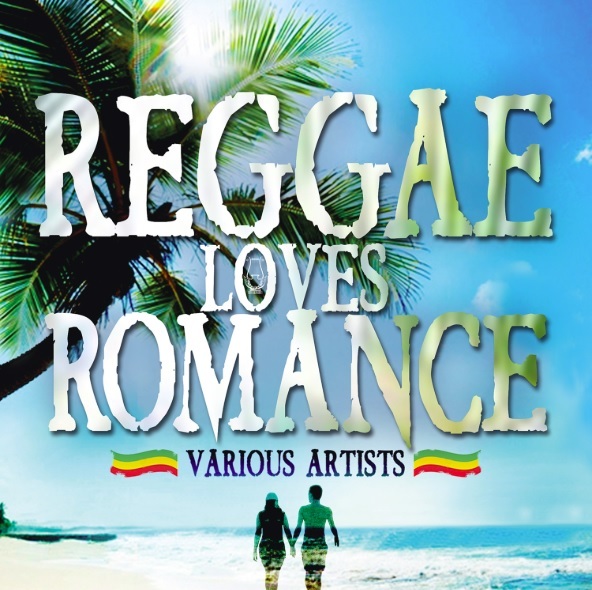 The compilation represents the finest reggae music made for true lovers and is the fourth in the Reggae Loves series, which also included ,Reggae Loves Africa,, released in 2014; ,Reggae Loves Jah, in 2015 and ,Reggae Loves Romance, in 2016.